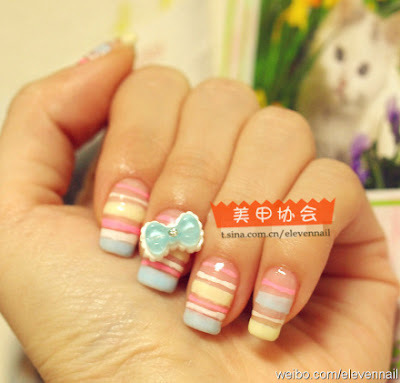 Lack of ideas of how to make your nails look attractive? 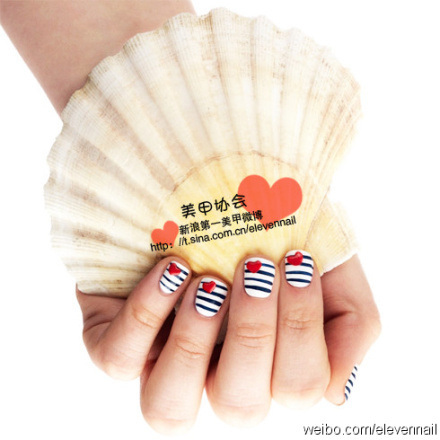 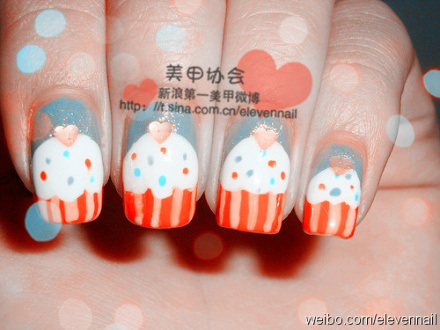 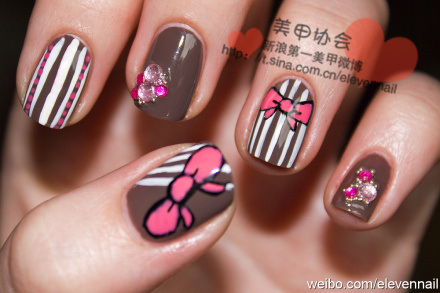 I have been collecting pictures of sweet & pretty nail art from 微博 (credits to elevennail). Hope these pictures will help you in one way or another. 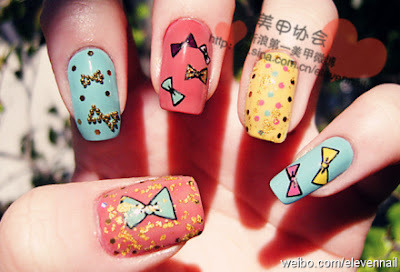 love the colors | love the ribbons | 超可爱!!! 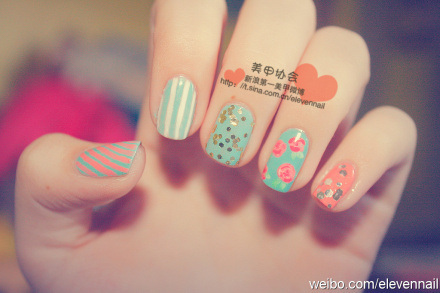 love at first sight, esp the roses. totally caught my attention when i browse through all the photos. opps, reminds me of chocolate cupcakes.